It is easy to see why the cycling national tour races are so popular. Besides being a sporting event, they have marketing value, promote tourism, mark historical events and sometimes even promote political agendas by visiting towns or regions that have been disputed between countries. 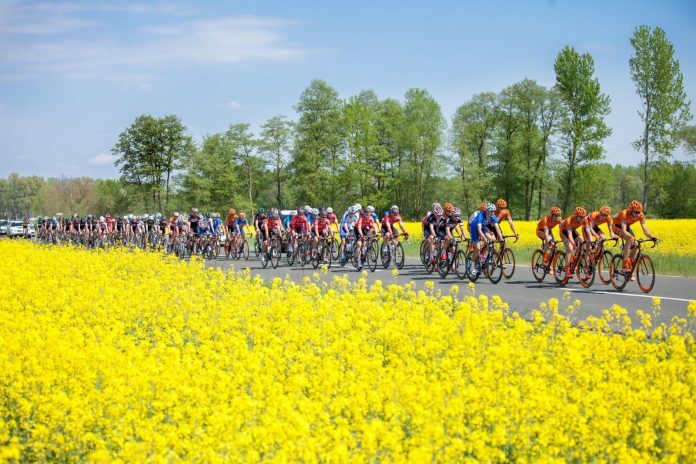 Tour de France is the biggest, with TV broadcasts transmitted to 190 countries and enjoying the status of one of the most watched sporting events in the world behind only the Olympics and the football World Cup. Most countries try and emulate at least a part of the success of Le Tour. Croatia is no different. 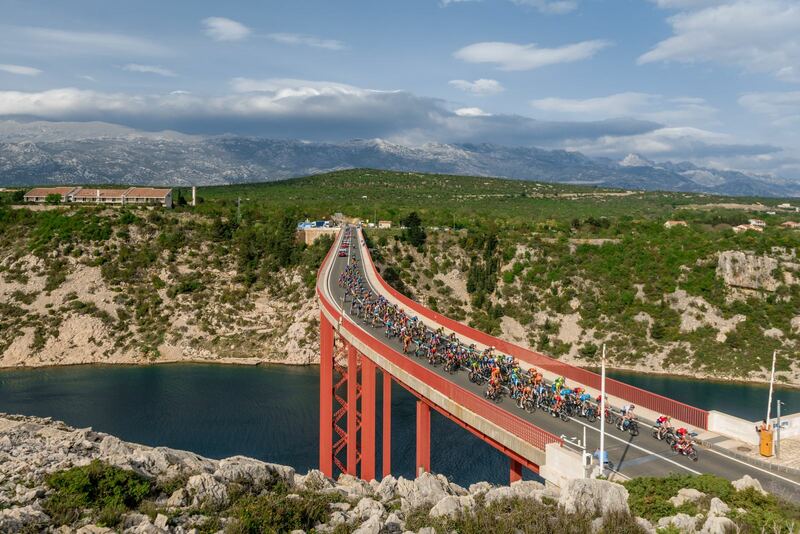 Now in its second incarnation, the first editions of the Tour of Croatia were organized from 1994 to 2001 and after a break once in 2007. After that, a new organization took over and improved the quality and commercial visibility of the race. 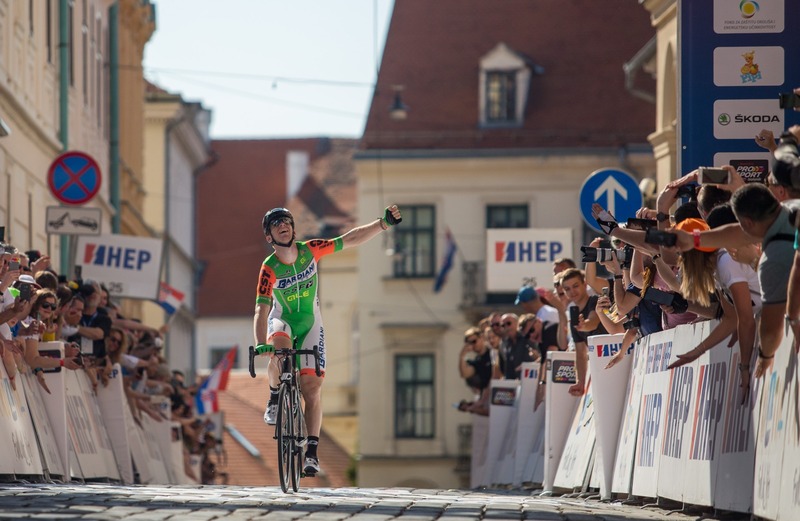 The first race of the new era was in 2015 and in only four editions it became a favorite among fans and cyclists. Much of the success of the race is down to ►Vladimir Miholjević. 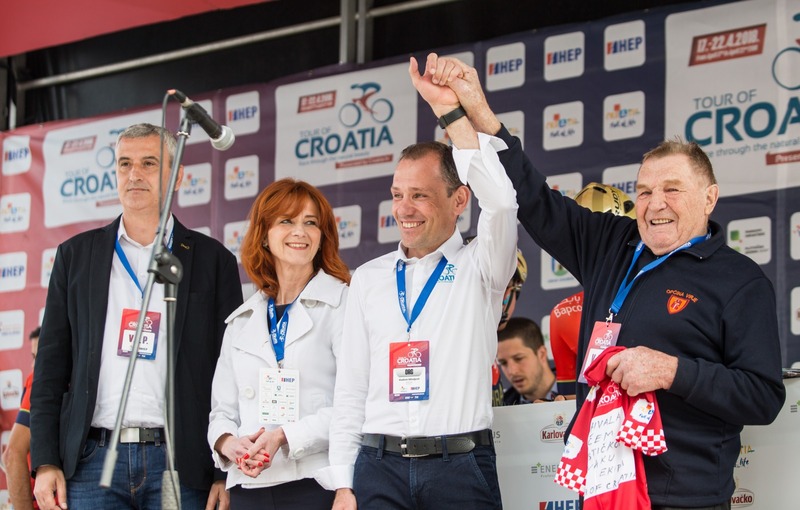 An ex-cyclist himself, with several Tour de France and Giro d’Italia, finishes behind him, he knew exactly how much a race like this could contribute to Croatian tourism, but also all the prerequisites needed to organize such a complicated event. 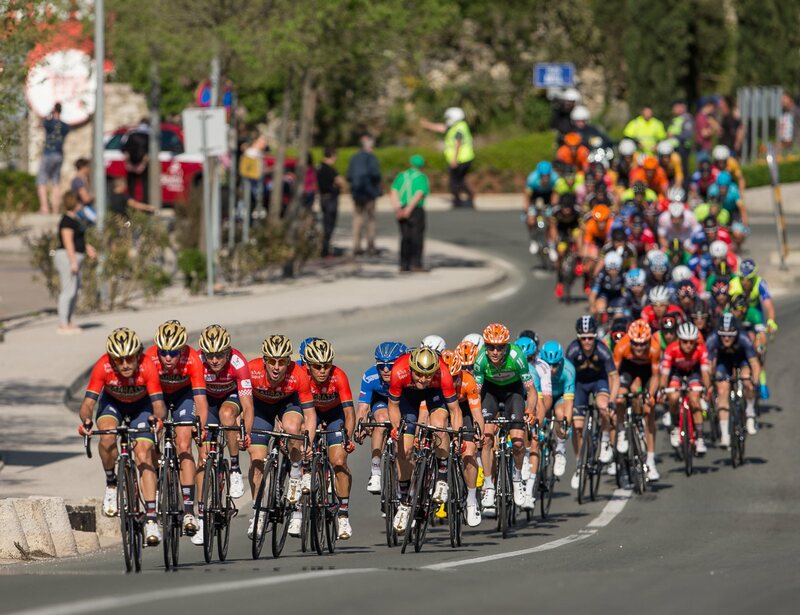 A testament to the quality of the work of the organizational team is that the race earned a prestigious 2.HC status from the UCI – the International Cycling Federation. This puts the race in a third tier, with the first tier reserved for only three races, the tours of France, Italy, and Spain. 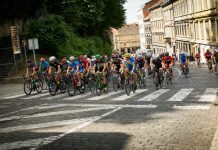 The race has six stages and usually starts from the eastern part of the country, and uses the planes of Slavonia as a setting for a first stage dedicated to sprinters. 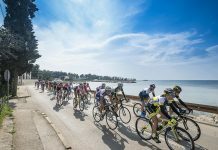 Then the race finds its way south along the sea coast, before turning back north for a stage up Učka mountain, so far featured in each edition. Also, a fixture is the now famous finish in ►Zagreb at Sveti Marko Square, in front of the national parliament. The stage finale is a unique 300-meter cobbled climb with gradients of up to ten percent and a tight right-hand bend only fifty meters before the finish line. Croatia is a country of numerous natural attractions, and the race takes full advantage to promote them to a worldwide audience. 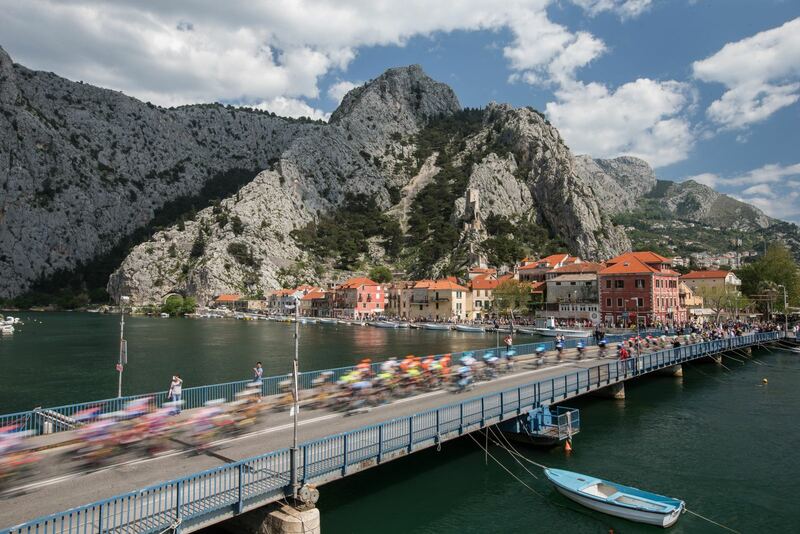 It passes most of the national and nature parks, and profits from the Adriatic seaside as a marvelous backdrop for the race to take place. 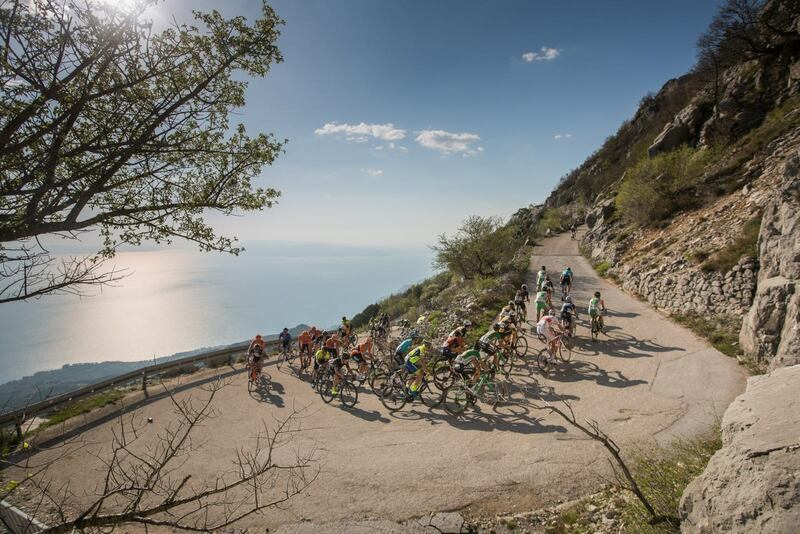 Not many races can use a diverse terrain in such a small area as the Tour of Croatia. Plains, sea, mountains or hills, organizers are spoilt for choice when designing the route. 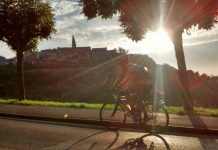 For the 2019 edition organizers plan to introduce granfondo event similar to l’Etape du Tour in Tour the France. 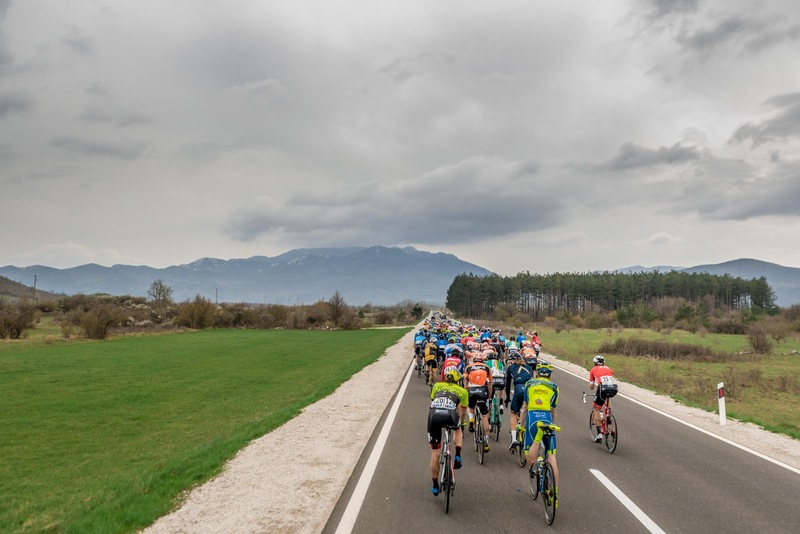 This will allow amateurs to ride the same course as the professionals and get a taste of what it feels like to experience Croatia as a pro cyclist. Organizers will use the queen stage over Učka. 2019 will be the first edition, and we are sure that the event will be as successful as the terrain, settings, and organization should be first class. Taking into account the natural beauty of the country, expert organisation, extensive television coverage, support from the government institutions, introduction of a granfondo event and ever-growing popularity of cycling in Croatia, there is no doubt that Tour of Croatia will continue to grow; both in terms of quality of cyclists on the start, and also in terms of viewers on the side of the roads and in front of television sets. Next articleI’m not winning races. So, why do I keep racing?